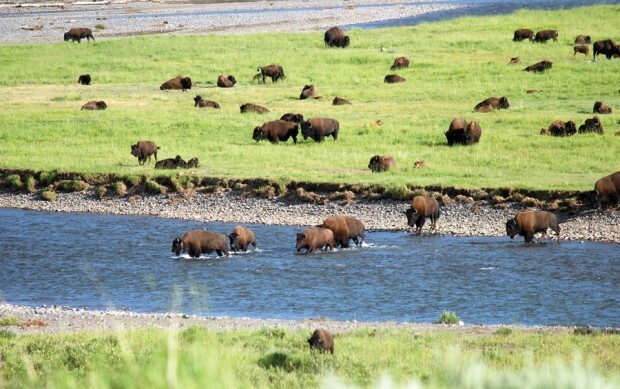 Support our work to protect the National Bison Range! Here's how you can support our campaign to preserve the crown jewel in the National Wildlife Refuge System. Yes! I want to support PEER’s unique work to preserve our National Bison Range by contributing to the prosecution of their litigation against the U.S. Fish & Wildlife Service. Together we aim to force FWS to ascertain potential impacts before proceeding any further with the first major surrender of a national wildlife refuge in American history. Your donation supports our vital work.